The Model 2 is a modern take on a cult classic. We here at Raygun Guitars can't seem to get enough of the offset aesthetic and we believe the Model 2 is a crowning achievement in the field. It's sleek, modern design will surely make you stand out on stage! Add to the mix 2 raging P90s and you've got yourself a tone machine that will crash through everything from alternative rock, to blues, and country. 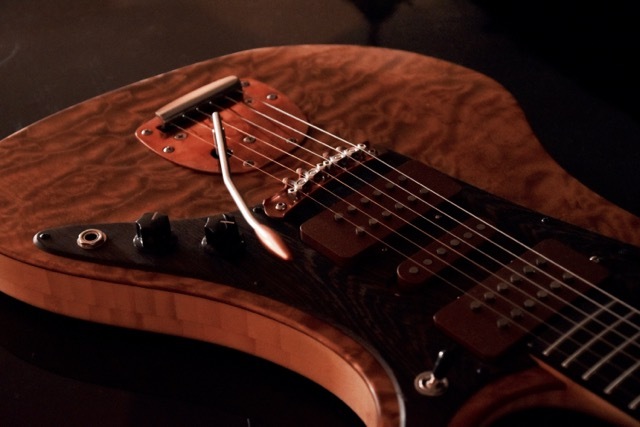 The Model 2 features dual P90 pickups and with volume, tone, and 3-way selector. 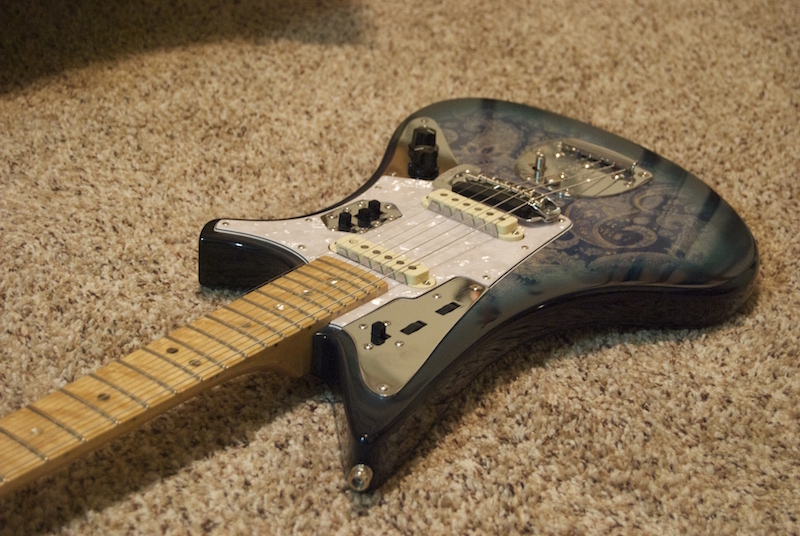 Both pickups are direct-mounted to the body and are RWRP for hum-cancellation in position 2.